With So much to do in and around Backwood acres you may find it hard to choose. 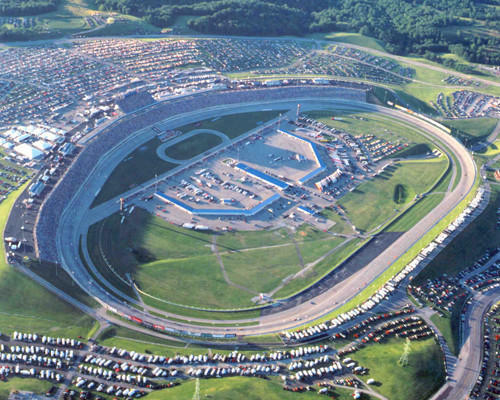 From the Kentucky Motor Speedway which offers all the racing excitement a person can handle to the majestic Ohio River, and Belterra Casino there are plenty of oppertunities to adventure out and try something new. Our 2 acre pond is filled to the brim with Largemouth Bass, Crappie, Bluegill, and Catfsh for your catching pleasure. Check out local boat rentals to get out on the Ohio River in Style!